Poor little vegans, the selfless movement in animal welfare means many treats are not allowed. Lucky Vegasm has all the delicious flavours of rich blueberry cheesecake, without the dairy! 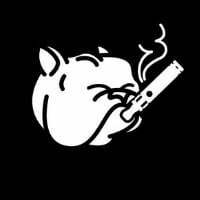 No animals were harmed in the making of this e-liquid. 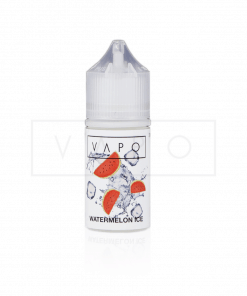 NOTE – THE E-LIQUID IS DESIGNED FOR USE IN SUB OHM DEVICES. TO AVOID DRY BURNING PLEASE ENSURE YOUR E-CIGARETTE RIG IS CAPABLE OF WICKING A THICK E-LIQUID. 0mg – Nicotine free – Nicotine free Less throat hit than a nicotine based e-liquid. 6mg – Heavy – Full throat hit. Full strength. 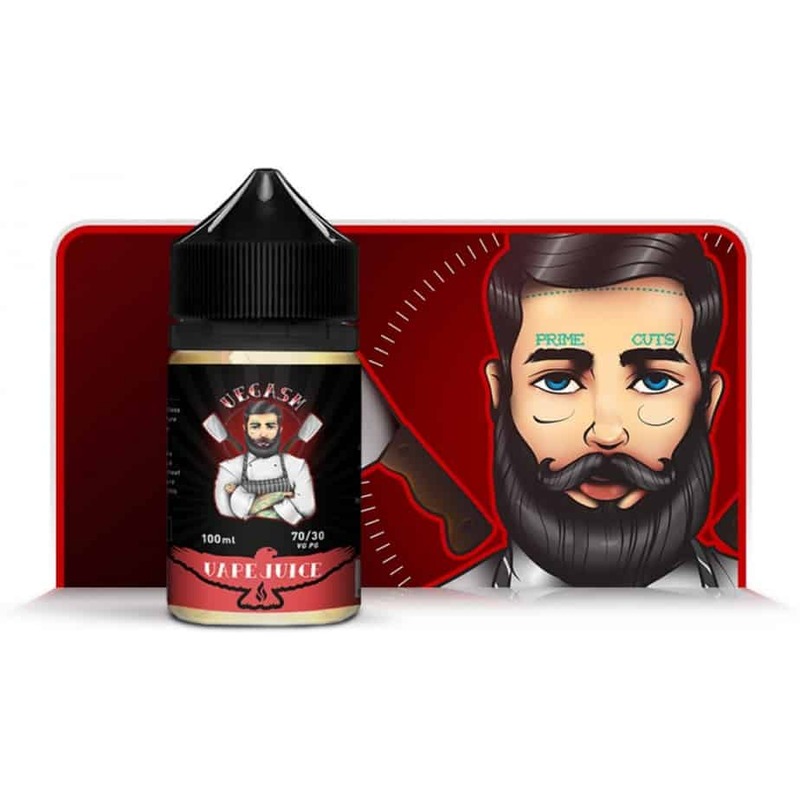 VAPE-JUICE e-liquids (HIGH VG)High VG e-juice are designed to make massive, tasty cloudsThe VAPE-JUICE e-liquid range is made for use in sub ohm devices. To avoid dry burning please ensure your e-cigarette rig is capable of wicking a thick e-liquid.Also, check out our premium NZVAPOR branded range of blended e-liquids.